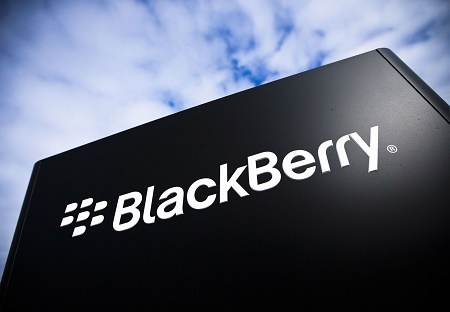 There have been rumors and rumblings via social media that BlackBerry could be releasing another tablet. According to an article over at www.ibtimes.co.uk , BlackBerry has a confirmed a new tablet in the works. If BlackBerry was to release a new tablet I’m sure they would get it right this time but does it make sense from a business perspective? 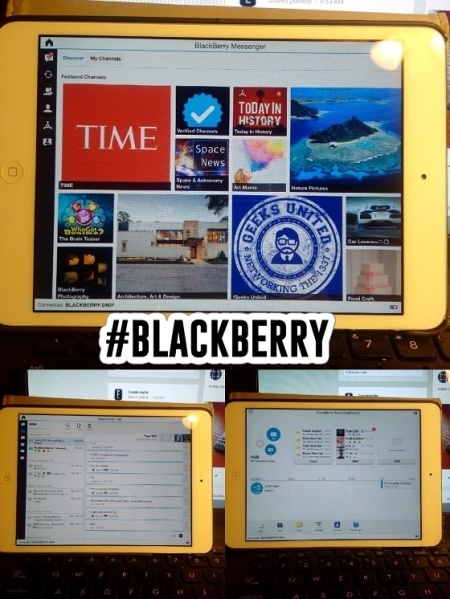 With the release of the BlackBerry Blend software which allows you to run the software on a PC, Mac, iPad and Android tablets, will there really be a need for another BlackBerry tablet? I for one would love to see a new tablet from BlackBerry but that’s just me. With the BlackBerry 10 Operating System combined with the ability to run a majority of Android applications, this could be a big positive for BlackBerry. I think about security first and apps second when it comes to the devices I choose to use. Should BlackBerry release a new tablet? Let us know what you think in the poll below. BlackBerry continues to innovate in order to make your work and play life much easier. With the BlackBerry Blend software, you are able to expand your BlackBerry 10 device options and features cross platform to take full advantage of you tablets, PC and Mac devices. You have the option to blend at work, home and while mobile knowing that you are very secure while using BlackBerry Blend on your additional devices. I have put together a demo video showing BlackBerry Blend running on an iPad Mini with i0S 8 installed. I also have provided an additional link below that goes into more detail concerning the uses and features of BlackBerry Blend. Currently in order to use BlackBerry Blend you must have a BlackBerry Passport device and or the BlackBerry Porsche P’9983 running the latest BB10 OS. *UPDATE- Make sure you have the BlackBerry Blend client opened for full access when using it on any device. U.S. Carrier support for BlackBerry is pretty much dead at this point. You can walk into pretty much any carrier store in the U.S. and clearly see that there are no BlackBerry devices on display. 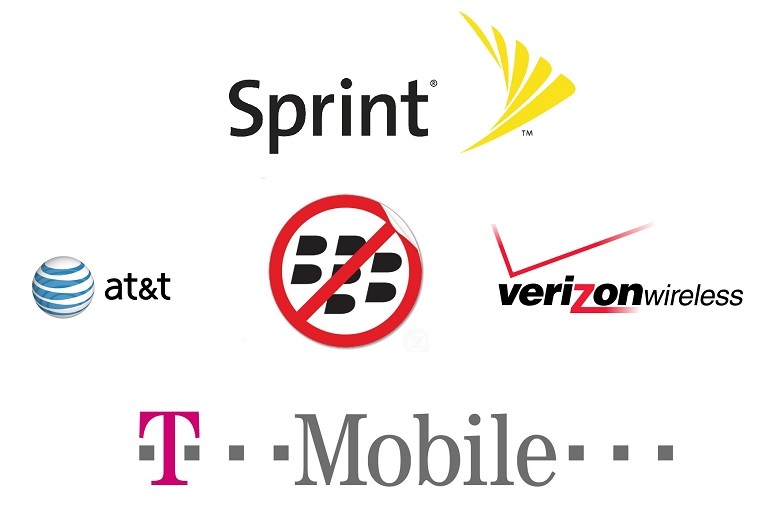 Even with the launch of BlackBerry 10, most carriers in the United States with the exception of a few, refused to even truly acknowledge BlackBerry 10’s existence. With the release of the BlackBerry Z10 and followed by the release of the Q10, both of which came with the BlackBerry 10 Operating System, this still wasn’t enough to gain carrier support. What could have been the cause to this? What did BlackBerry refuse to do to warrant this lack of carrier support? Could it have been “The Storm?” Yeah, everyone remembers that so called debacle from what I have read. I personally never owned a BlackBerry Storm but from all the reviews and multiple people who remember that device, the information provided stated that it was pretty much a failure all around. Now with that said, I have also talked to plenty of people who said the Storm was actually a very decent phone and worked very well. Could the BlackBerry Storm have been a major player in why carries in the United States simply started to shy away from supporting any future BlackBerry devices? Just what was it that made U.S. Carriers refuse continue to promote BlackBerry devices? Some will argue that after the original iPhone dropped BlackBerry failed to properly identify this as a major threat which could have lead to the overall downfall which included the now lack of proper carrier support. [Read more…] about What happened to U.S. Carrier Support for BlackBerry?